The team from Knittelfeld in Austria immediately made their intention to win absolutely clear by taking pole position on Thursday. 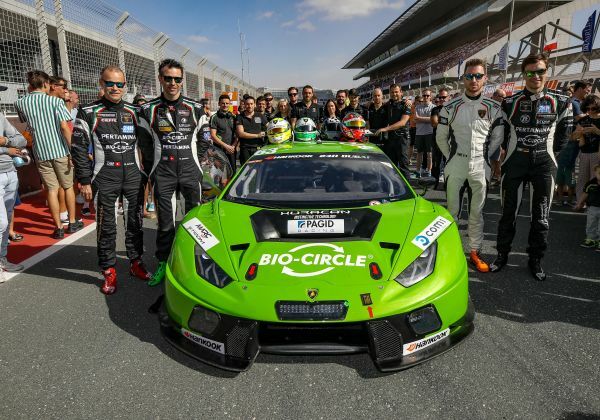 Bortolotti brought the Lamborghini home in first place, ensuring that GRT Grasser Racing were on pole for the second consecutive time in the Dubai 24-hour race. On Friday at 12 noon (CET), the lights turned to green, indicating the start of the race around the clock. 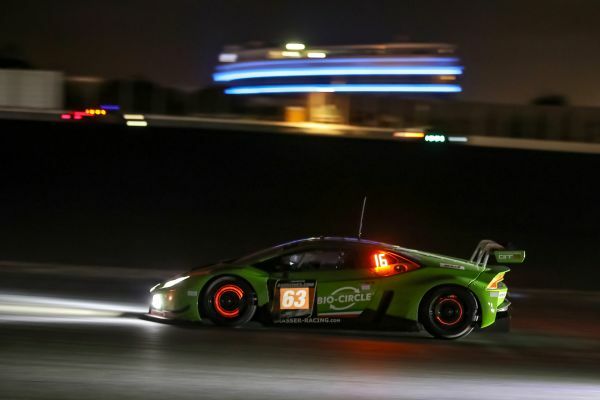 Bortolotti defended P1 at the start, and for the next few hours, the green Lamborghini Huracán GT3 was constantly a contender for the lead despite having 20 kilogrammes of extra weight on board according to Balance of Performance rules. Team Principal, Gottfried Grasser: “We’ve raced this car in Dubai in the previous two years, and so, know the track really well, which certainly helped a bit. We produced a terrific performance in qualifying but never expected to secure pole position. The first four hours of the race went like clockwork. The drivers and the whole team did great, but unfortunately, a Porsche ran into Rolf Ineichen during his stint.